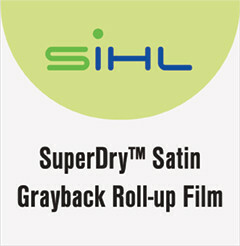 SuperDry Roll-Up Film is at the core of Sihl’s pop-up display offering. The antistatic grayback coating makes the display impervious to light. Tear and edge fraying resistant. 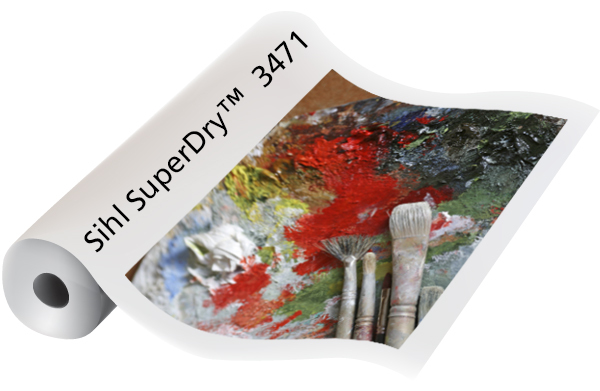 Ideal for tradeshow, retail, and other point-of-purchase displays.